Lauren M. Lamb | Brady Law Group, P.L.C. Lauren M. Lamb was born in Tampa, Florida and is a 2007 graduate of the University of South Florida with a B.A. in Mass Communications and Public Relations. In 2013, Lauren earned her Juris Doctor from Florida Coastal School of Law in Jacksonville, Florida at the top third of her graduating class. She was recognized as a recipient of the FCSL Pro Bono Honors Award, contributing over 50 hours of pro bono legal work to the Jacksonville community. Lauren was a member of Phi Delta Phi Honors Fraternity, a Hubbard House Court Advocate, and an assistant research associate for the FCSL Public Interest Research Bureau. 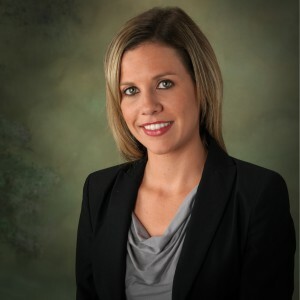 Prior to joining the Brady Law Group, Lauren worked as a law clerk for a local Workers Compensation claimant’s firm and also held a summer internship with the 4th Judicial Circuit Public Defenders Office in Jacksonville.